On April 23, 2016 I will be hosting the 2nd annual FIERCE Woman Brunch at an undisclosed location in the Bronx, NY. Stop by on December 6 AND Saturday, December 13 to meet your favorite, local writers and stock up on the perfect holiday gifts — BOOKS! 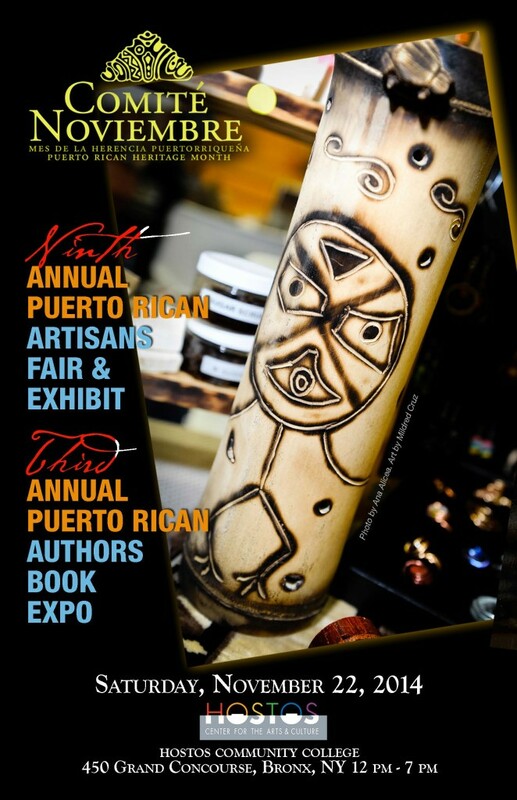 This event is open to all Puerto Rican artists in what is the largest Puerto Rican Artisan Fair in the United States (outside of Puerto Rico)…We welcome all artistic disciplines that strive to continue traditions that are part of Puerto Rico’s culture and history. Next Saturday I will be at La Casa Azul Bookstore in Spanish Harlem for a special book reading and signing. 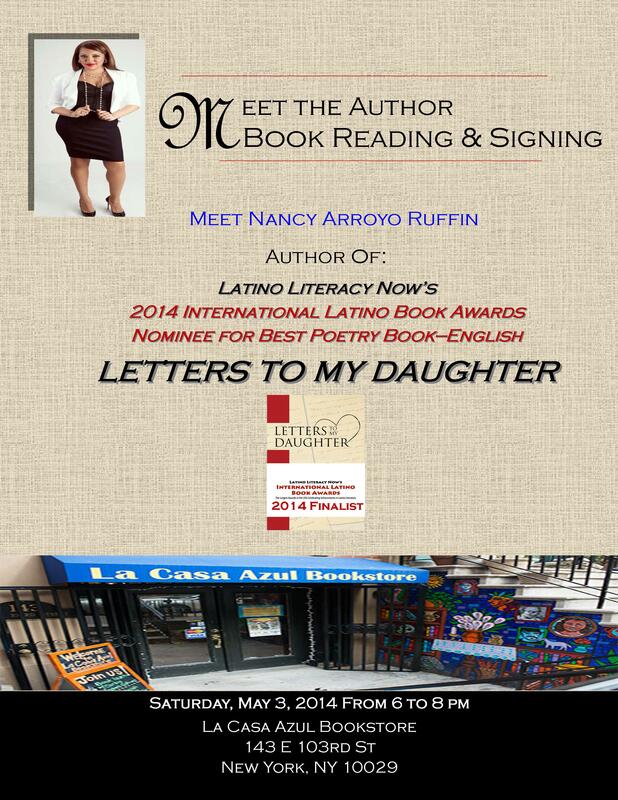 I will read excerpts from Letters to My Daughter, which has recently been nominated for the 2014 International Latino Book Award for Best Poetry Book-English. I will have a 20 minute Q&A session where you can ask me anything about my writing process, the self-publishing process, the other projects that I’m working on, or how I manage to balance my professional life and being a wife and mother . Wanna really get to know me? Then this is an event you do not want to miss. 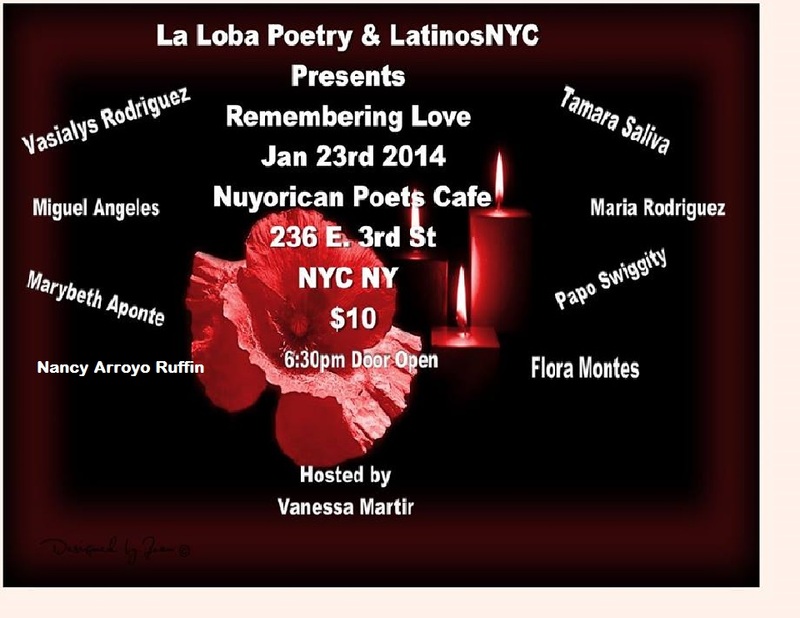 Join me January 23, 2014 as I perform alongside some of NYC’s most distinguished poets at the Nuyorican Poet’s Café as we celebrate the memory of our loved ones who have passed on. Vasialys Rodriguez is a nine year old fourth grader who writes poetry, stories & song lyrics. She loves to sing & dance all around the house. She also loves sweets like vanilla ice cream & chocolate chip cookies. She wants you to know she is a very spiritual girl and that her favorite color is purple. Community Arts Activist/Educator, Maria Aponte has worked in Latino Theatre against racial discrimination and women’s rights. In 2010, Maria received the V-DAY Award for special recognition from the Eve Ensler Foundation for “someone who has suffered or witnessed violence, and then does extraordinary work to make sure it doesn’t happen to anyone else in their community.” In May 2013 Maria’s book, Transitions of a Nuyorican Cinderella won 2nd Place for Best Poetry in English at the International Latino Book Awards. Marybeth Aponte is a recent graduate of Cazenovia College. Born and raised in the South Bronx, Marybeth has been writing since the age of nine. She knew she wanted to make it her life when she was a junior in high school. She hopes to publish a collection of poetry and someday write a memoir. Shamar Hill, who is Jewish, African-American and Cherokee, graduated from the M.F.A. program at New York University, where he received a fellowship. He is the recipient of numerous awards including the New York Foundation for the Arts Award. His work was featured on the public television series Caught in the Act: Art in Brooklyn and been published in magazines and journals including The American Reader. He is working on his first poetry collection Photographs of an Imagined Childhood and a memoir Conversation with My Fathers. James PEACH McClory is a spoken word artist on the scene for over three years now. As both a former youthful offender and now Court Officer in Bronx Family court for the past 18 yrs, his self published book, Rooftop Reflections, is a story about how poetry isn’t about fame or prestige, but about spiritual redemption, a medium where he can exorcize the demons of a hard life lived with equal parts compassion, reflection and love. Flora Montes is a graduate of Culinary School and the current Northern Regional Director of G.I.R.L. (becauseIamagirl.com), a non-profit organization committed to mentoring and empowering young women. She uses her artistic abilities to guide and support many women all throughout the United States. Flora, also known as ‘’La Poeta’’ is a published poet of Puerto Rican descent from the South Bronx. After healing and rising from the adversity of her less than ideal childhood, she has used inspiration and the strength from the pain to make her dreams of changing the world a reality. Maria Rodriguez is a Mother, Writer, Poet and Curator. Born and raised in East New York Brooklyn, this Puertoriqueña discovered her penchant for self expression during her adolescent years. Writing songs to freestyle beat. Maria has been published in the New York Daily News, Sofrito for Your Soul and “Me No Habla with Acento” an Anthology of Contemporary Latino Poetry. She is an original cast member, contributing Writer and Co-Producer for “Soledad Speaks”. An intergenerational tale performed through monologue and spoken word and produced by Odd Girl in Entertainment. 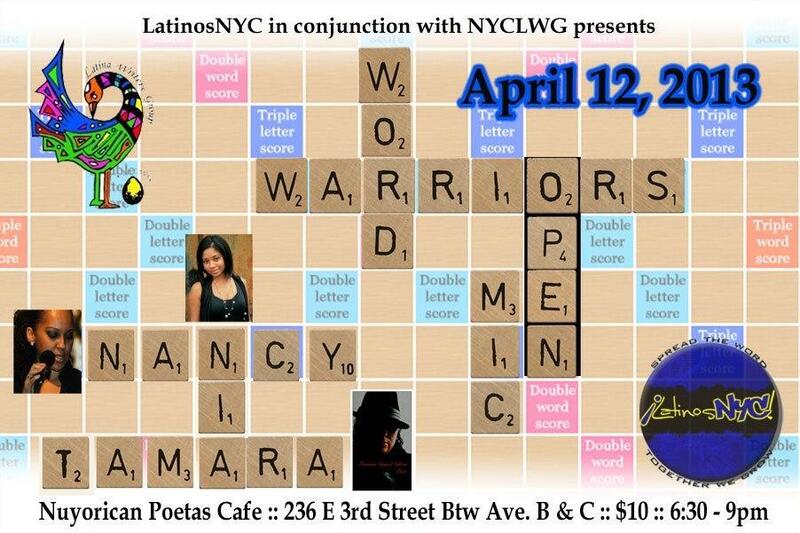 Maria has curated shows for the NYC Latina Writers Group as well as SPEAK UP! Voces from the Movement as part of El Museo del Barrio’s Speak Up! Spoken Word Series. She has also facilitated workshops and open mic’s for the youth at her local Boys and Girls Club. Her sometimes funny, always potent words infuse a raw realism of life and lessons wrapped in spanglish idioms and firmly planted in her Nuyorican roots. 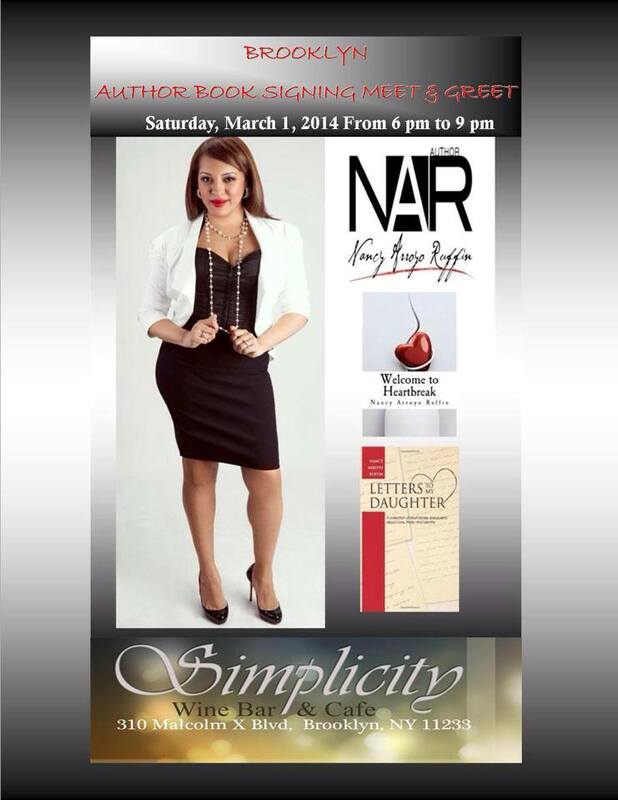 Nancy Arroyo Ruffin is a New York City born Latina of Puerto Rican descent. She is a mother, wife, and author. 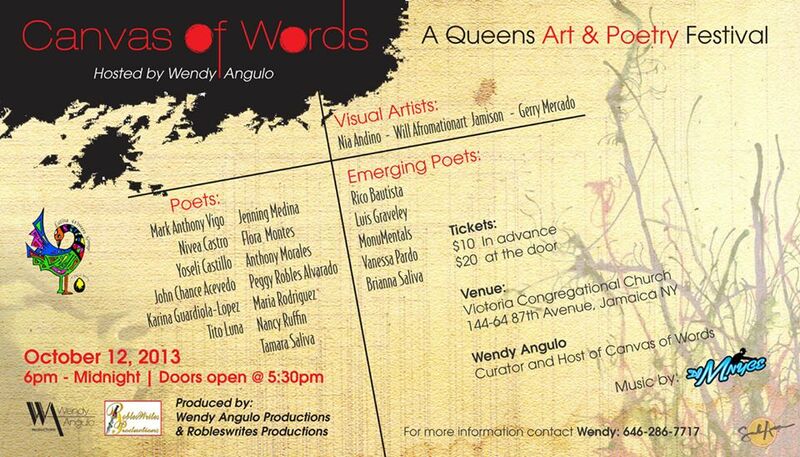 As a performance poet and writer, Nancy has used the written word as her outlet to inspire, educate, and empower. She has facilitated writing workshops for aspiring writers and has performed at various venues in her beloved New York City. Her first book Welcome to Heartbreak: A Collection of Prose & Poetry was published in 2011. Most recently, her work appears in Joy, Interrupted: An Anthology on Motherhood and Loss published by Fat Daddy’s Press. Her second collection of poetry, Letters to My Daughter will be available January 2014. For more info visit www.nancyruffin.net. 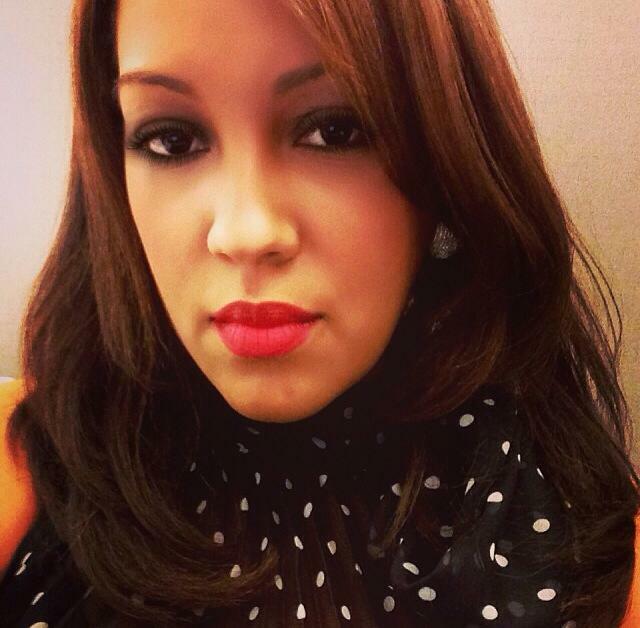 Tamara G. Saliva is a native Nuyorican born in Brooklyn NY. She is the self published author of Blue Vein Pages & is aspiring to write her first memoir. She has recently taken on painting as an outlet, something that is familiar to her but she was never brave enough to pursue. Tamara was raised on the borders of Harlem and Washington Heights. Mark Anthony Vigo aka Vigo Hard BK is a lifelong resident of Williamsburg, Brooklyn. Coming of age during the birth of Hip Hop has heavily influenced his perspective & style. He is no stranger to the “mic”; performing all over New York City. He is currently in the process of publishing his first book of poetry, prose, and spoken word. 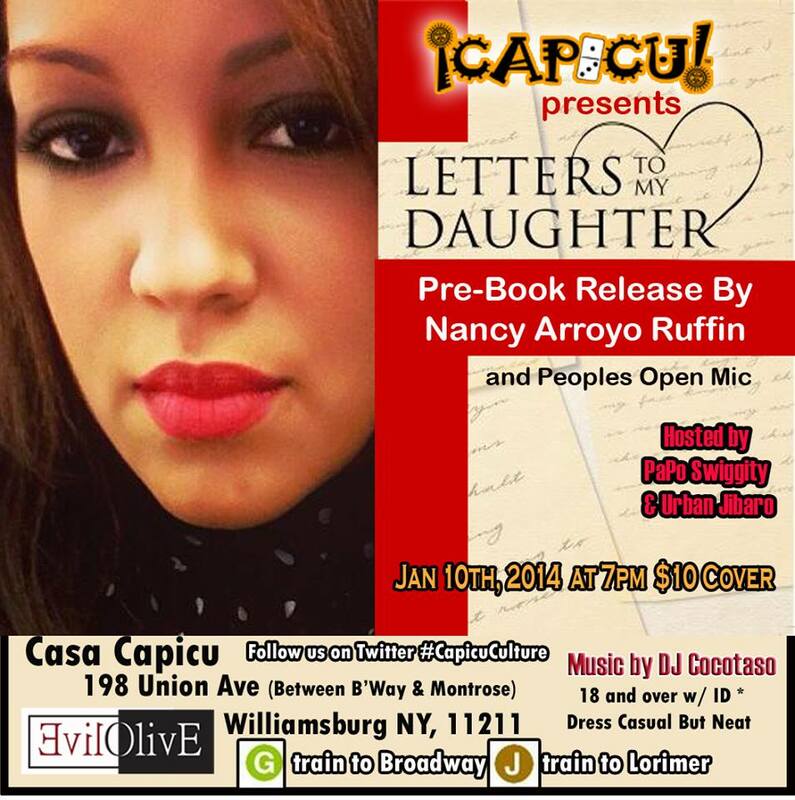 Join me January 10th, 2014 as I feature at the monthly Capicu Poetry and Cultural Showcase in Brooklyn. I will be pre-releasing my book, Letters to My Daughter, for my Capicu familia. Plus, the infamous Peoples Open Mic that is now a home for established poets, rite of passage for emerging poets, and meeting ground for ALL artists! Spinning on the wheels is the super talented producer and DJ, Brooklyns own ♫ DJ Cocotaso, Hosted by PaPo Swiggity! This takes place at CASA CAPICU, our location right in the back of Evilolive Pizza Bar Pizza Bar- serving up all day every day bar specials: $20 for a pitcher and a pie, and get to us early for the 2-for-1 Happy Hour from 6pm-7:30 pm. 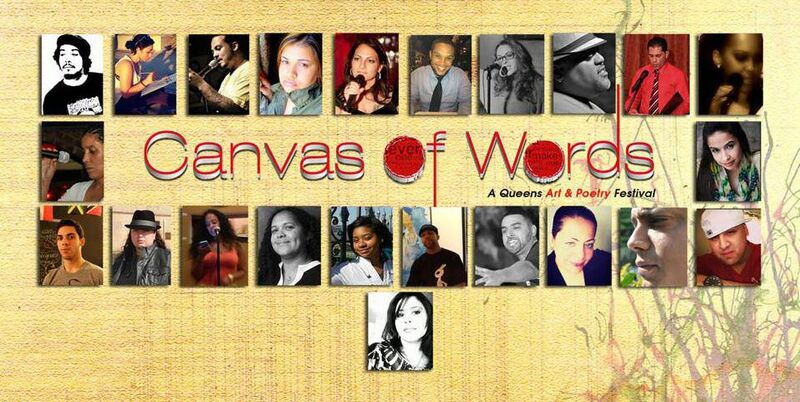 Poets: Tamara G. Saliva, Nancy Arroyo-Ruffin, Maria Rodriguez, Nivea Castro, Karina Guardiola Lopez, Jenning Medina, Mark Anthony Vigo, Tito Luna and John Chance Acevedo from El Grito de Poetas, Flora Montes, Yoseli Castillo and Peggy Robles Alvarado. Emerging Poets: MonuMentals,Rico Bautista, Luis Graveley, Brianna Saliva and Vanessa Pardo. Visual Artists: Nia Andino, Will Afromationart Jamison and Gerald Mercado. Produced by: Wendy Angulo Productions and Robleswrites. This Sunday, August 18th 12 pm to 6 pm I will be at La Flea Marqueta alongside a host of amazing authors selling copies of my book Welcome to Heartbreak. La Marqueta Stories Literary Festival will consist of a Book fair and Open Mic celebrating El Barrio & La Marqueta. The open mic will be open to anyone who wishes to read an excerpt from their books, poetry and storytelling about El Barrio or La Marqueta. Live Music by Chacho Ramirez and special performance by Milteri Tucker . Join us for a Beautiful Sunday! 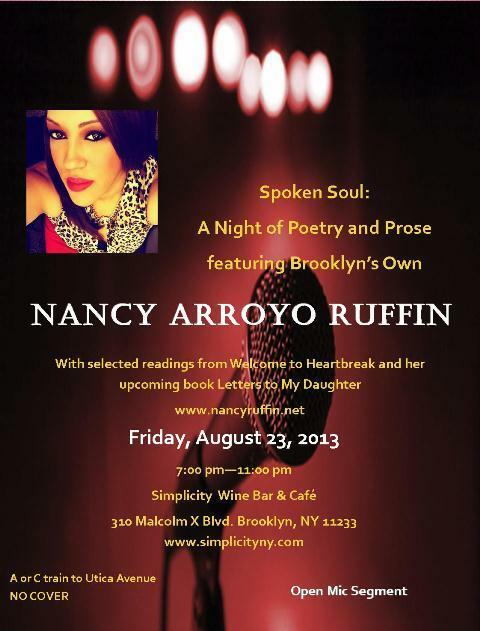 Brooklyn’s own Nancy Arroyo Ruffin returns home for a night of poetry with selected readings from Welcome to Heartbreak and her upcoming book Letters to My Daughter. Welcome to Heartbreak is Nancy’s ode to heartbreak and the various ways it presents itself in our lives. Raised on the ruthless streets of Brooklyn in the 1980′s, this book takes the reader on a thrilling voyage of love, loss, and heartbreak. Full of inspirational quotes & positive affirmations, Welcome to Heartbreak, is a literary portrait depicting the hardships many young adults endure when transitioning from childhood to adulthood. It is about accepting the past and learning how to move forward from unhealthy situations. In her forthcoming book Letters to My Daughter, Nancy touches on topics focused on gender, race, love, friendships, family and the importance of creating a legacy that one can be proud of. Letters to My Daughter is an open letter to not only her daughter but to all young women in search of themselves. 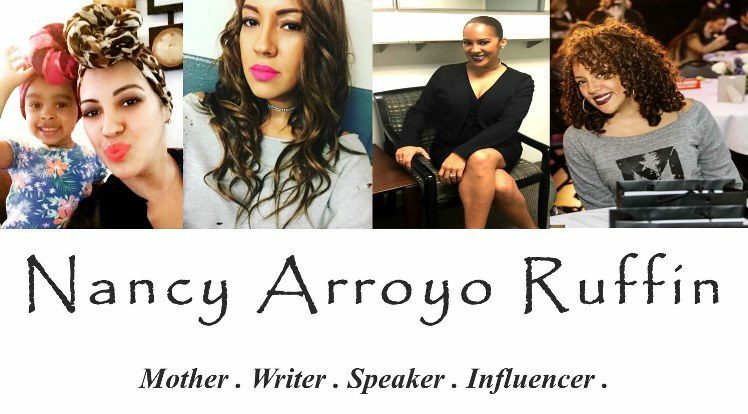 Nancy Arroyo Ruffin is a New York City born Latina. Raised in Brooklyn during the 80’s, Nancy used her surroundings and everyday experiences as her literary canvas. At the age of 16, she penned her first poem dedicated to her 15 year old cousin when his life was cut short as a result of gun violence. Since then, Nancy has used the written word as her outlet to inspire, educate, and empower. Nancy is a member and workshop facilitator for the New York City Latina Writers Group (NYCLWG), a group dedicated to providing women writers of color a safe space and platform where their voices can be heard. She has performed at various venues in her beloved New York City and has featured at the legendary Nuyorican Poets Café and El Museo del Barrio. Her first book Welcome to Heartbreak: A Collection of Prose & Poetry was published in 2011. Most recently, her work appears in Joy, Interrupted: An Anthology on Motherhood and Loss published by Fat Daddy’s Press. Her second book Letters to My Daughter will be published in early 2014. This event will also have an open mic segment so if interested in performing inbox me to reserve your spot. You can also sign up the night of the event but this will only be on a first come first serve basis. Simplicity Wine Bar is located in Bed-Stuy at 310 Malcolm X Blvd. A cool and hip place with a simple and elegant ambiance. It is the perfect place to eat, drink, hang out and listen to poetry. Take the A or C Train to Utica Avenue. There is NO COVER for this event. “I HAVE A DREAM – 50 Years of Change” Art Exhibition and Reading Series Celebrating the 50th Anniversary of Dr. Martin Luther King’s historic speech. Meet the Artists Reception and Public Reading: Wednesday, July 24th, 6-8pm. Exhibit on view: July 24 – Aug 10, 2013. 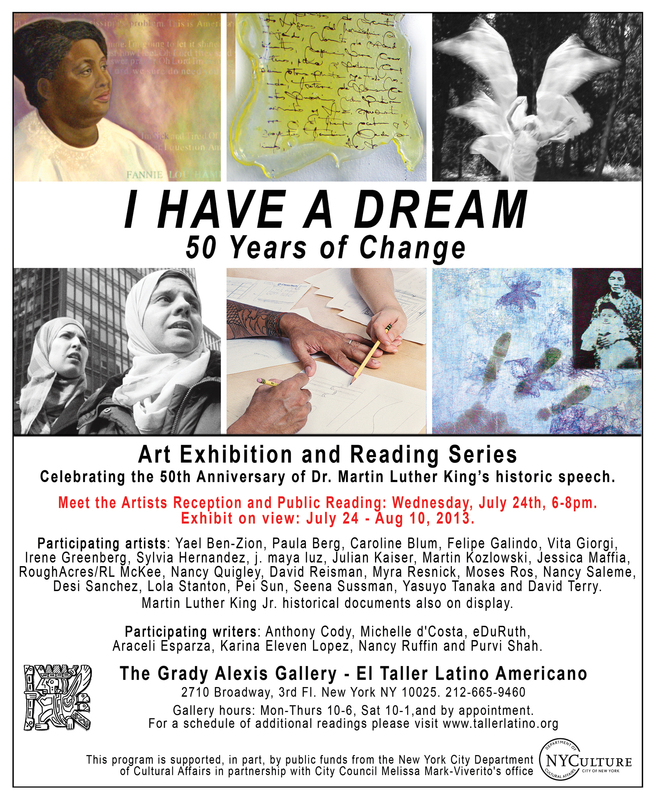 New York, July 2013.- The Grady Alexis Gallery at El Taller Latino Americano is pleased to present “I HAVE A DREAM – 50 Years of Change” an juried exhibition and reading series featuring the work of thirty local visual artists and writers. The events celebrate the 50th Anniversary of the historic speech through the exploration of hope, freedom, diversity and social justice across the Americas. Artworks include paintings, drawings, photographs, prints, digital and mixed media works by a group of diverse artists that utilize a range of literal, abstract and lyrical approaches to the subject. Participating artists: Yael Ben-Zion, Paula Berg, Caroline Blum, Felipe Galindo, Vita Giorgi, Irene Greenberg, Sylvia Hernandez, j. maya luz, Julian Kaiser, Martin Kozlowski, Jessica Maffia, RoughAcres/RL McKee, Nancy Quigley, David Reisman, Myra Resnick, Moses Ros, Nancy Saleme, Desi Sanchez, Lola Stanton, Pei Sun, Seena Sussman, Yasuyo Tanaka and David Terry. Martin Luther King Jr. historical documents also on display. Literary works include poetry and prose by: Anthony Cody, Michelle d’Costa, eDuRuth, Araceli Esparza, Karina Eleven Lopez, Nancy Ruffin and Purvi Shah. 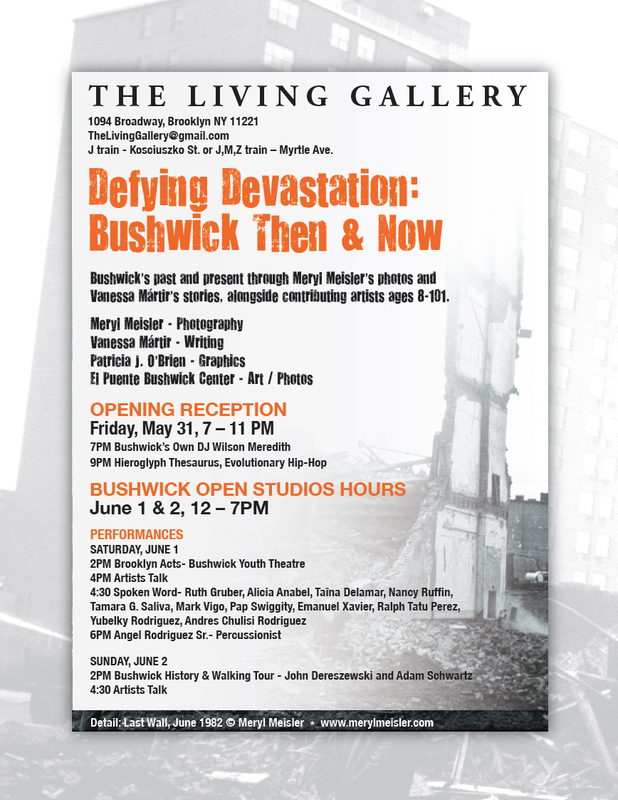 Bushwick’s past and present through Meryl Meisler’s photos and Vanessa Mártir’s stories, alongside contributing artists ages 8-101. Defying Devastation: Bushwick in the 80s is a story of resilience. The neighborhood epitomized urban decay, but it was the beauty of those who loved and thrived in the destruction that art teacher Meryl Meisler sought to capture when she began to take pictures while walking to and from the subway and school. Thirty years later, Vanessa Mártir, now a writer, came upon an image of herself at seven years old in one of Meryl’s exhibits. Thus began a sequence of what can only be seen as divinely-inspired events that culminated in this collaboration. Ironton, MO – April 1, 2013 – Most people think motherhood is a joyous experience, but for some it can be an experience of interrupted joy. Joy, Interrupted is an anthology which delves into the subject of motherhood and loss from different perspectives of authors and artists from all over the world.Joy, Interrupted: An Anthology on Motherhood and Loss is edited by Melissa Miles McCarter, and is published by Fat Daddy’s Farm Press. The paperback edition will be available on Amazon.com in May for $25.99. Pre-ordering is available until May 1. McCarter conceived of the anthology six years after her daughter died of SIDS and then struggling with secondary infertility after an ectopic pregnancy. “I struggled to make sense of her death and cope with the pain of losing her by reading and writing about other mothers who have had experiences of loss.” After putting out a call for submissions, McCarter was amazed to see how many women and men from all over the world expressed the topic of motherhood and loss from perspectives she had never considered before. McCarter discovered losses in mothering are so much more than just what happens when a child dies. Mothers and their children face loss in all forms: adoption, children growing up, estrangement, illness, disability, death and more. After McCarter discovered there are only a few anthologies covering all of these subjects, she decided to create a safe place for artists and authors to explore the topic of motherhood and loss. According to McCarter, “Editing the book allowed me to get outside myself through the creative works of others when I might otherwise have been shut down by grief.”The book is uniquely structured around the five stages of grief. “Each section focuses on one of the five stages because I felt it was important to show the grief journey through the anthology,” McCarter explained. “Ultimately, I hope readers can experience acceptance in the course of reading the anthology.”McCarter has many hopes for how the book can affect readers: “I hope the book lets others know that their pain matters, their loss matters, and they are not alone. I also hope that it can give hope and encourage people that the risk of loving, of mothering, is worth the inevitable losses and pain that occur because of the joy that love brings.”Joy Interrupted is a creative anthology that helps explores how we can move through pain to the other side of joy. Those who have suffered loss in association with motherhood can realize they are not alone. It suggests that even after paralyzing grief, we can keep on creating, living, and to begin experiencing moments of joy again.Fat Daddy’s Farm is a small press “where uncommon voices grow.” Melissa Miles McCarter received her doctorate in rhetoric and compositon in 2012. She lives with her husband, step-son and pets, including two English Bulldogs, in rural Southeast Missouri. Back in June 2011, I suffered a miscarriage with my first pregnancy. After trying unsuccessfully to conceive for many years, when I learned I was first pregnant I was over the moon beside myself with happiness. It was a joy I had never felt before. When I lost the baby I felt like my greatest desire had been ripped from my arms. Through a lot of prayer and writing I was able to grieve and mourn the loss of my unborn child. Being selected as a contributor to this amazing and much needed anthology allowed me to cope with the pain the best way I knew how, through my writing. Writing about my experience was healing in so many ways, but most importantly it allowed me to open up my heart again and trust that God had a bigger plan for me. Two months after my miscarriage my husband and I decided to try once more to conceive and in November 2011 I became pregnant for a second time with my baby Avarie. Today Avarie is 8 months old and every time I hold her or look at her I am reminded that she was the baby I was supposed to have and although she is my miracle, I will always hold a special place in my heart for the child that I lost.